Headford - spanning from Bayview Ave to Hwy 404 and between Elgin Mills Rd and Hwy 7 - of Richmond Hill has been a haven for families with children (more than 1/3 of the population is under 25) given the neighbourhood 's reputable schools and kid friendly environment. 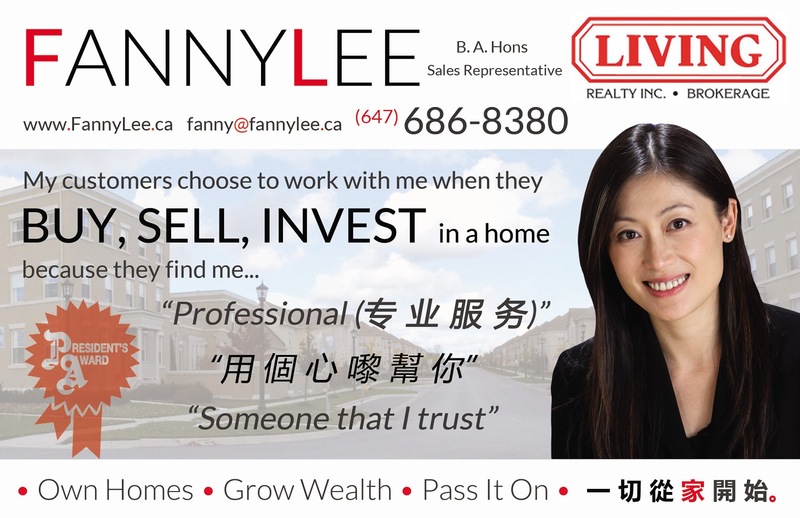 It attracts educated residents: 70% has university or post secondary education. Naturally, it is a demand location. It is EXCITING. We can't help but to share this news as soon as we hear it. 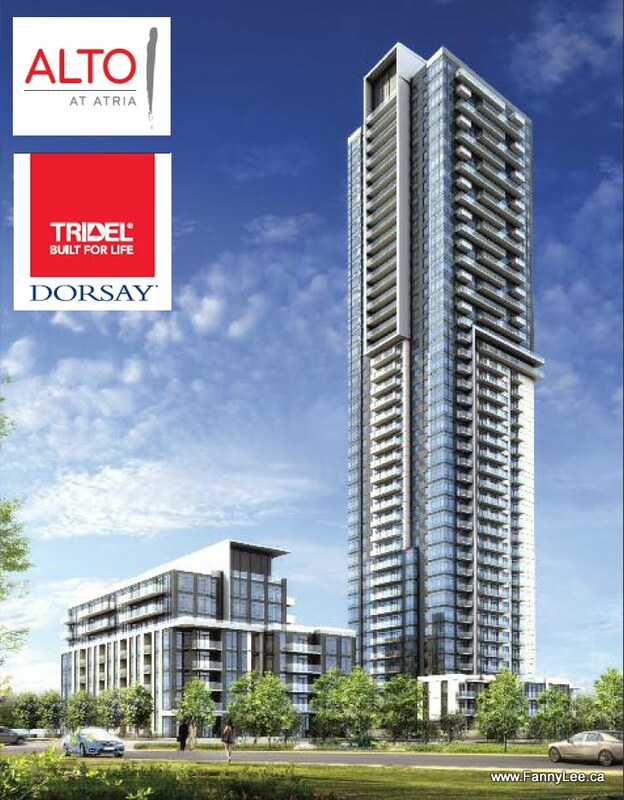 ALTO at Atria, by Tridel Dorsay, is here (well, about to be launched). 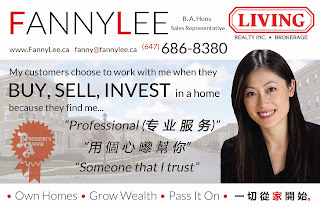 The location is fantastic - Sheppard, just off DVP, near Highway 401, close to Don Mills subway station, TTC and a couple of blocks from Fairview Mall. In addition to convenience, Alto will be surrounded with green, deliberately intended by the developer. Of course, ALTO will feature top tier amenities. 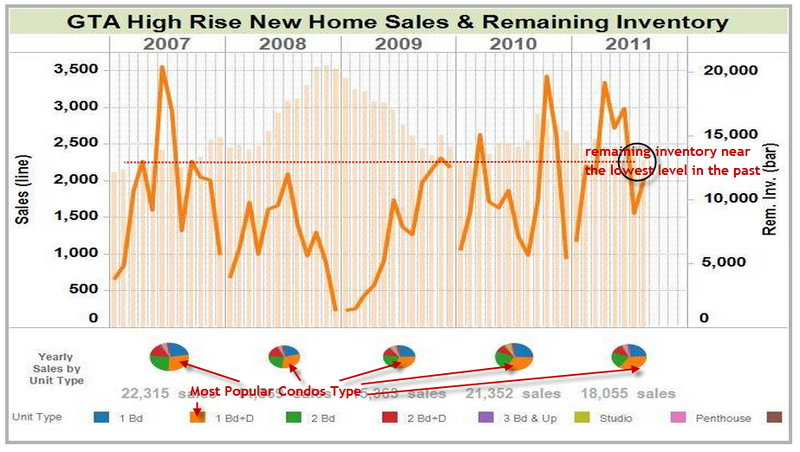 If you are a friend of my Facebook, it is not news that we share new condo sales data periodically. RealNet is the data source. The August 2011 statistic has become available. This Aug. is the best Aug. in the last 12 years (the whole Chinese zodiac cycle). 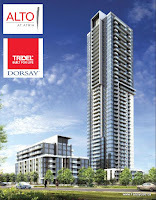 2,011 new GTA high rises were sold. That is +105% of last August. 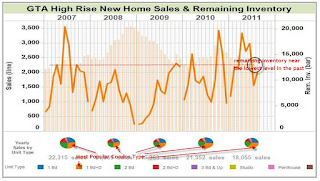 We see 18,055 condos sales in the first 8 months. It is the best performing Jan.-Aug. in the record. If the trend goes on, 2011 could make new milestone. Thank you for being there for us. 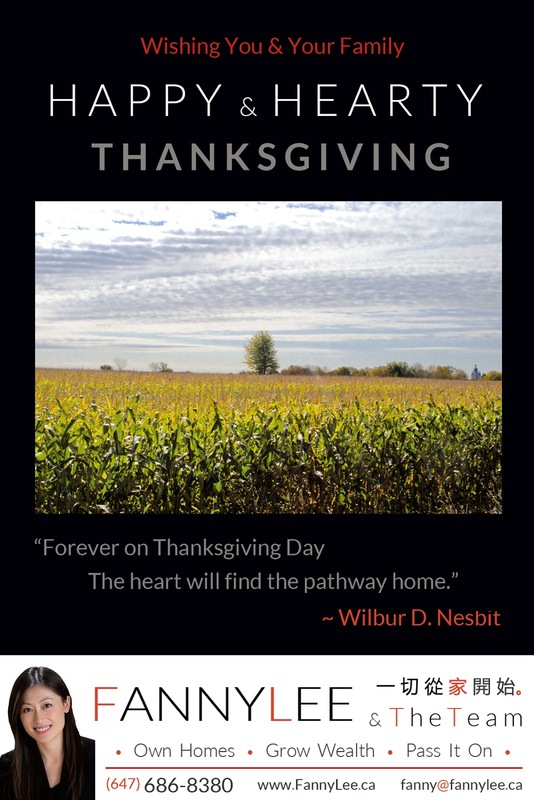 We truly appreciate. Quarter began. We greeted the Q4 with a round of flyer named "Choose To Work With Me" at an area. Did it reach you? What do you think? It is a very small world even in the Greater Toronto Area. I went into an old colleague from '90s, when my family first immigrated here. She went: "Was it you on WOWtv last week? Where can watch more?" The answers are "Yes" and "YouTube". 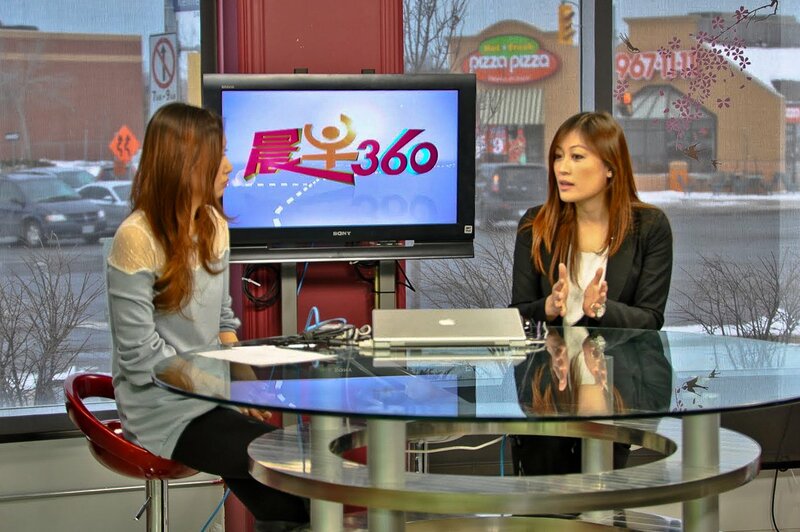 We put together list of appearances, interviewed in Cantonese with the corresponding links. 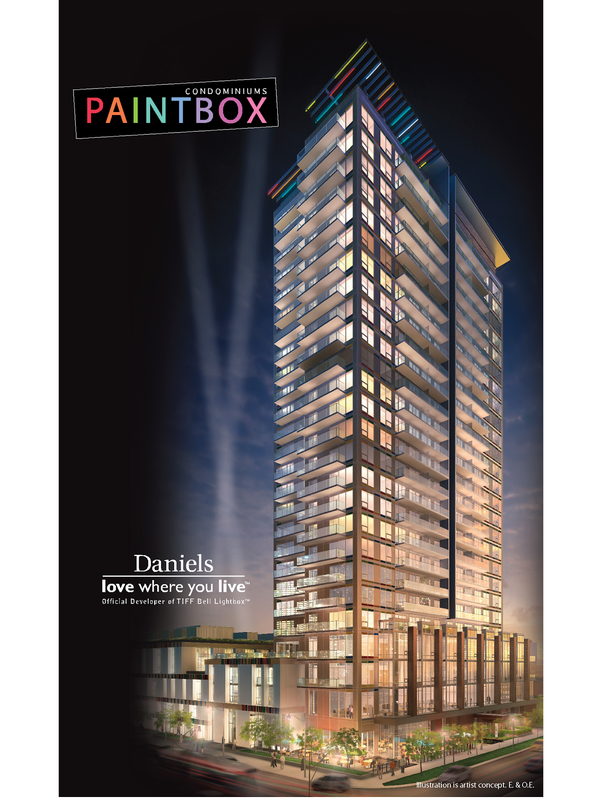 It was a honour to be invited to Daniels Platinum Producers Club preview of PAINTBOX. When I shared the news of this exciting project only a couple of blocks east of Eaton Centre, some of the older colleagues said with a frown: "Regent Park?!" YES! 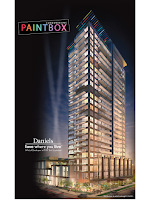 Paintbox is phase 2 of an award winning Regent Revitalization Project (the city plan). During the preview (photos from the event here), the developer unveiled the depth and breath of this 6-phase undertaking. Check out the master scheme below.